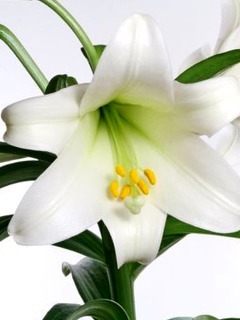 Due to inclement weather, Wyomissing Public Library will open today at 12:00 p.m.
Wyomissing Public Library will be closed on Friday, April 19, 2019 and Saturday, April 20, 2019 in observance of Easter Weekend. 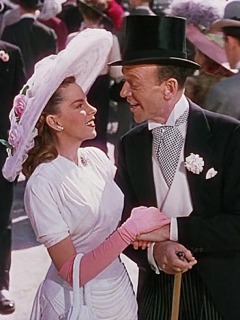 Our feature will be Easter Parade, the 1948 film starring Judy Garland and Fred Astaire and featuring the music of Irving Berlin. 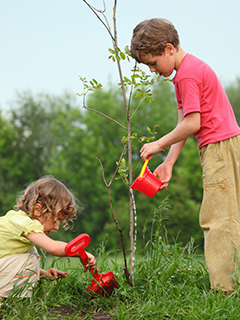 In this workshop, led by Mark and Phyllis Mclaughlin, creators of "Urban GreenPlace", we will learn about flowering trees. 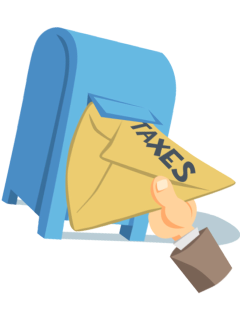 Tax season is here, and the Library can help you get the forms you need! Full details are available here. 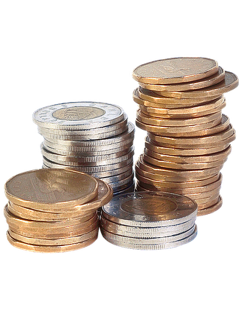 A reminder: All fines and fees from 2018 or earlier must be paid in full before borrowing or computer privileges may be used in 2019. Copies of "Good Morning Thun, Good Morning Janssen" by Barry Kauffman are available for sale at our circulation desk and online. All proceeds benefit the Library! 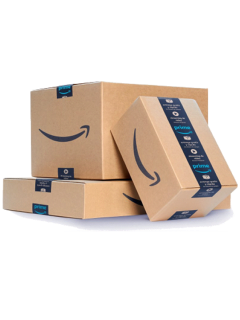 You can help support Wyomissing Public Library by doing your online shopping at Amazon Smile! Click here to learn more. The Library sends out regular e-mail newsletters and notifications. 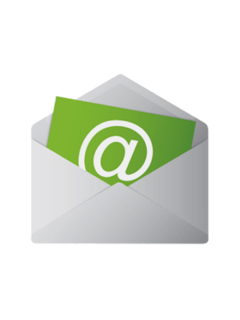 Click here to add your e-mail address to our mailing list, or to view our newsletter archives.